Struggling to keep a tight focus on her work after a miscarriage and relationship breakdown, DI Joanna Piercy resorts to formulaic solutions to solve her cases: having seen the same situations time and again, she assumes all cases have a simple repetitive answer. So when Arthur Pennington enters her office in a state of confused distress and reports that his wife Beatrice is missing, Joanna does not reciprocate his concern. Convinced that his wife is merely involved in an extra-marital affair, Joanna is dismissive of Arthur's concerns. Then Beatrice's strangled body is discovered recklessly dumped on the Leek moorlands and she is forced to re-evaluate her stance. But perhaps Joanna wasn't so far off the mark at all: it seems Beatrice suffered an unrequited love, which Joanna knows can be painful…but she never before believed it could be fatal. 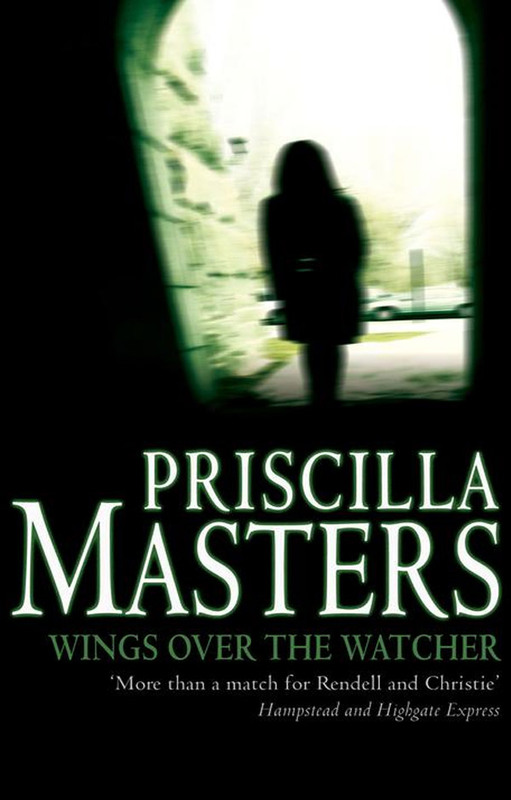 A baffling and intriguing mystery, Wings over the Watcher takes the reader on a fascinating journey through the maze-like puzzle of the female psyche.